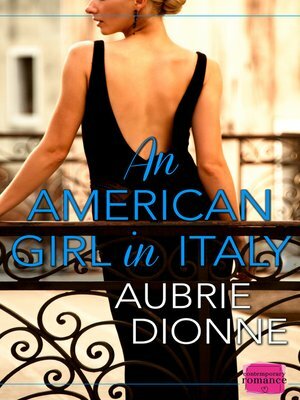 An Italian paradise is the last thing she wants... but the one thing she needs! Surely any girl would kill for the chance to tour Italy's most famous cities for the summer? To experience the warmth of the Tuscan sun, the culinary delights of the pizzerias and caffés and to stroll along the cobbled streets of the City of Love itself...Any girl apart from ambitious oboist Carly Davis that is! For her, the Easthampton Civic Symphony's latest European tour is one massive inconvenience. She can't even put her smartphone down long enough to snap a picture of the Coliseum.Only, there's one Italian attraction that Carly hadn't quite expected to be a part of the tourist route... Tour guide Michelangelo is as dark and delicious as Carly's morning espresso. And when she needs a few lessons in the language of love to land her an important gig, he's a more than capable tutor. But with her promising career back in Boston, can Carly really afford to lose her heart in Italy?